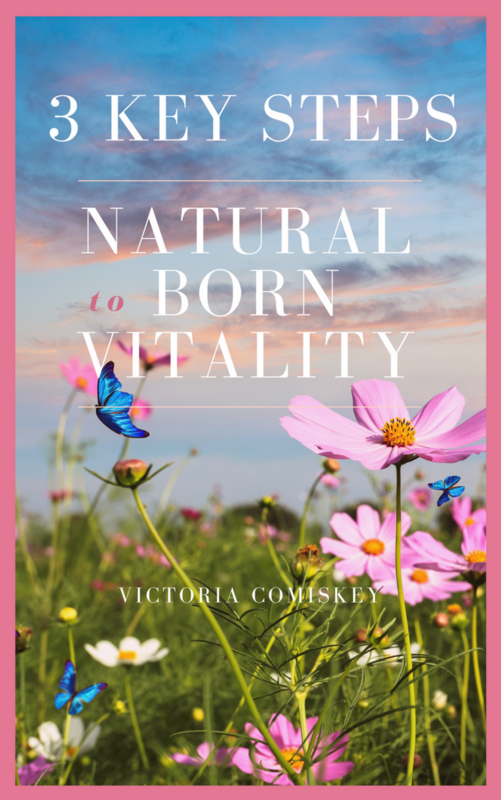 Let me show you how you can begin to get your health and energy back and heal past emotional trauma with my free e-books, 3 Key Steps to Natural Born Vitality and my Forgive the Past Light Guide. If you would like to understand more about getting one to one personal help I also show you how to apply for a complimentary Re-Pep Your Step Discovery Session with me personally. How sensitivities to foods, people or places contribute to your daily tiredness, pain and feeling low and what to do about it. The 3 key nutritional supplements that help boost your energy, your digestion and your mood so that you can feel not just NORMAL again but also HAPPY, CONFIDENT and ENERGETIC. How to identify and manage your stress triggers in simple, practical ways that also help you grow past from your anxieties.